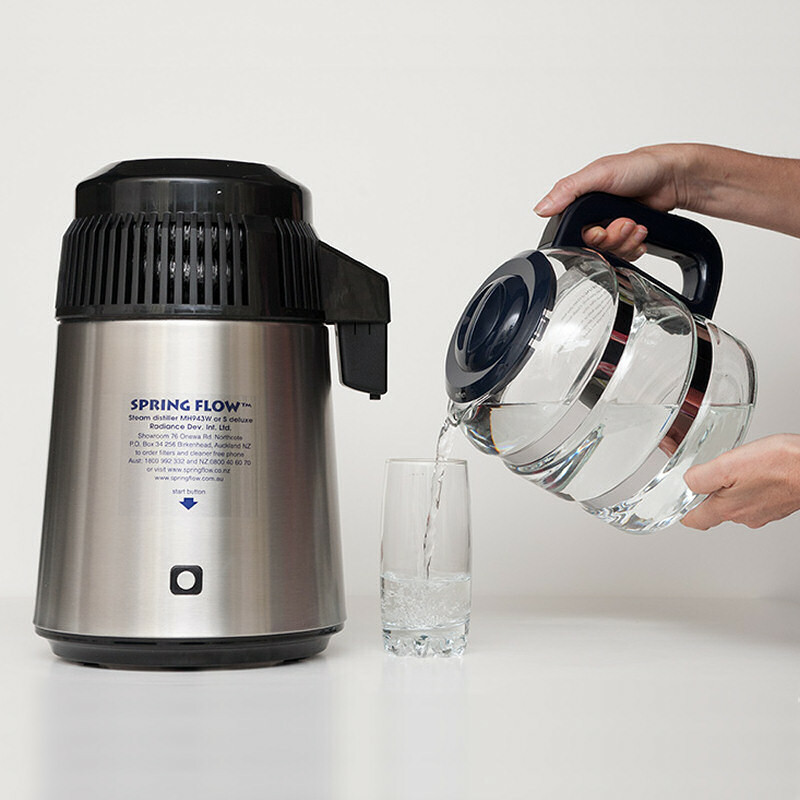 Stainless Spring Flow Steam Distiller. 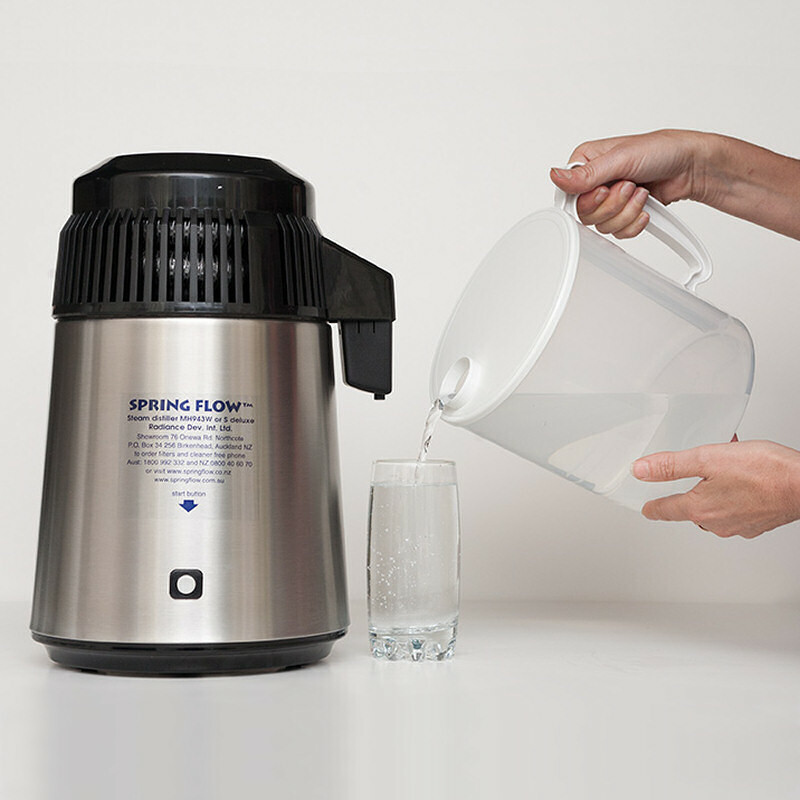 The Spring Flow steam distiller can be used in any country with 220-240V. 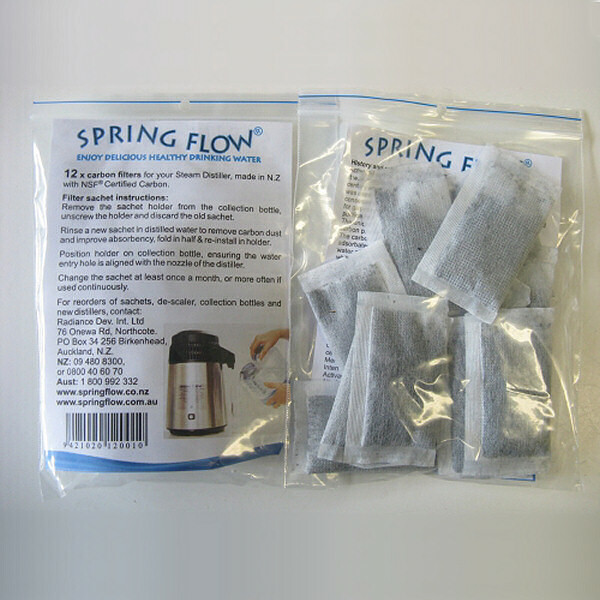 This Springflow includes one high grade 4 liter polypropylene collection jug, 6x carbon sachets & cleaner. 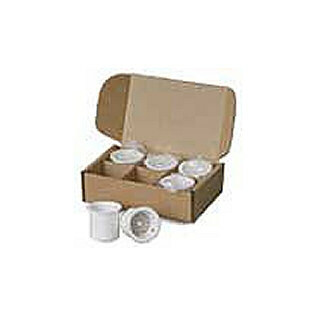 Comes with 6 carbon sachets and cleaner, enough for 6 months. 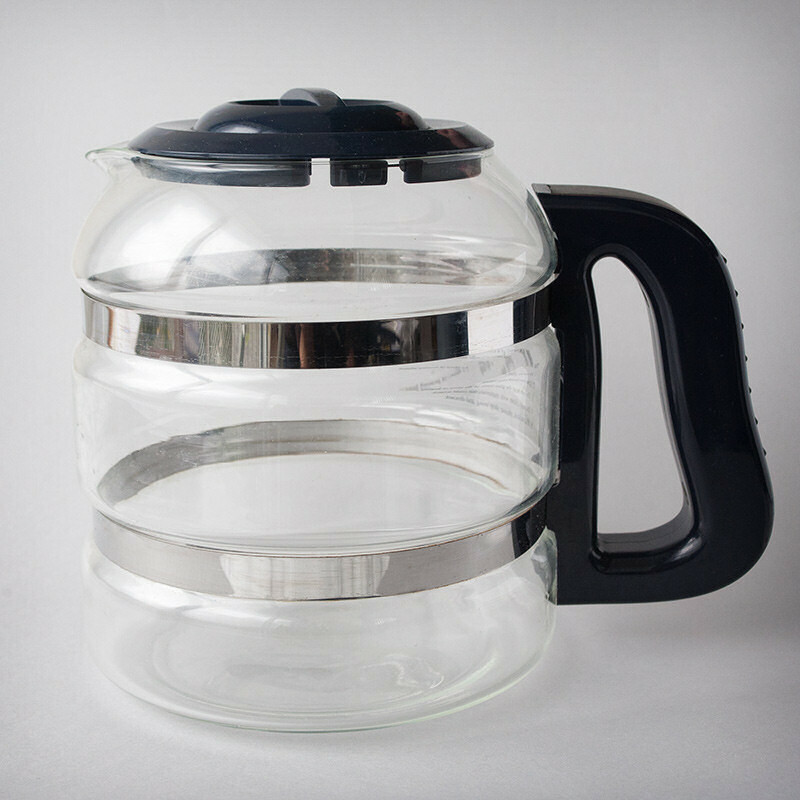 A stainless distiller with a glass jug is also available.